It’s no secret that the Internet of Things is taking off, and with this explosive growth comes new jobs. From creating new devices to managing security, new jobs are popping up around IoT all the time. 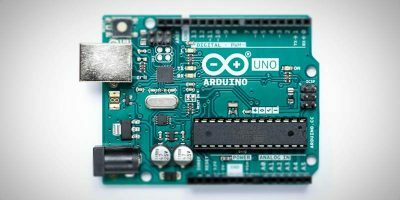 Whether you’re looking to change careers or just level up in your current one, adding IoT skills to your skillset can’t hurt. 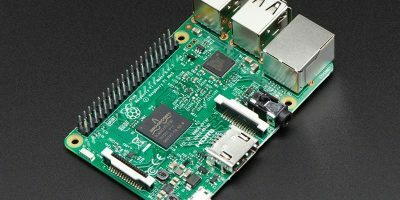 Learning IoT is one thing, but proving what you know is another. That’s why you may want to look into a certification to demonstrate your IoT skills. The Microsoft Professional Program for Internet of Things is one of many such programs that the company offers. To do this, it has teamed up with online education provider EdX. The program walks you through every aspect of IoT, from programming devices to data analytics. Even IoT architecture design and business planning are covered. The program consists of eight courses, each of which has its own certificate of completion. If you don’t want to learn, you can take the courses for free, but you won’t get a certificate. If you want the certificate of completion, the cost is $99 per course. Each course lasts four weeks. The time needed ranges from three to four hours a week for most courses to six to nine hours per week for the final course. 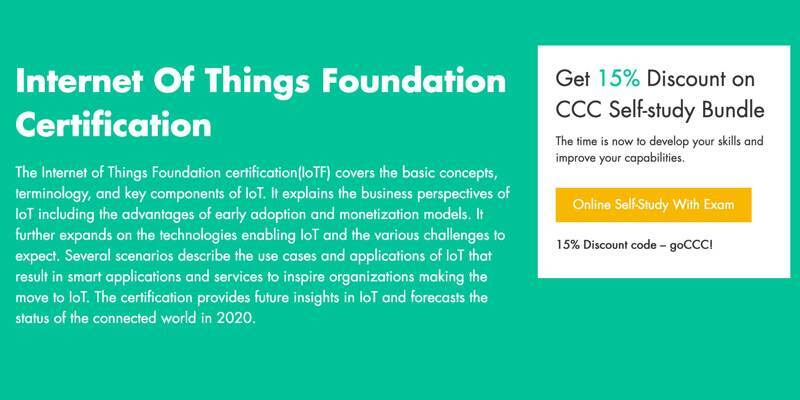 The Internet of Things Foundation certification from Cloud Credential Council is aimed at system administrators, software engineers, and application developers. It covers concepts and terminologies, the basic building blocks, security, and more. The easiest way to complete the certification is to opt for self-study and pass the final exam. This method costs $349 for the course materials. You get an ebook, exam voucher, practice questions, and even a mock exam. Self-study is expected to take sixteen hours, while the final exam lasts sixty minutes. The Certified IoT Professional Program by IoT Inc is the most expensive certification on this list, but you’ll learn a lot in obtaining it. The certification consists of three courses made up of 45 modules and 163 individual lessons. 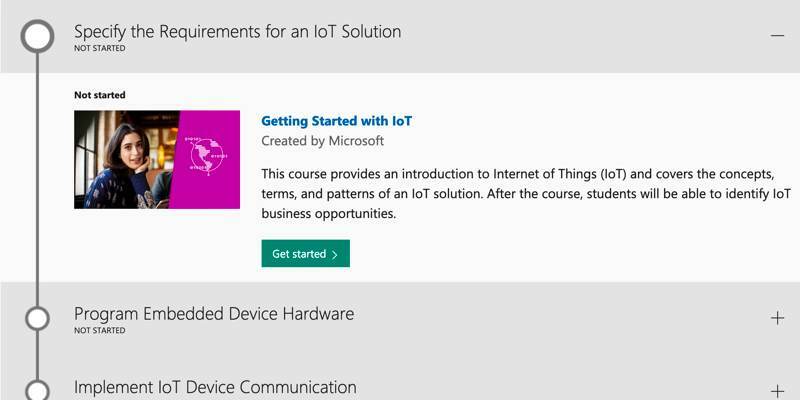 In addition to the IoT basics, you’ll learn the purpose of IoT tech. You’ll also learn why virtualization is important and different IoT architectures. The various modules cover hardware, software, analytics and Big Data, and cybersecurity. For the complete IoT Inc Certified IoT Professional Program, you’ll pay $1,199, though there is a 30-day money-back guarantee. There are add-ons available as well. An audio version of the program is available for $599, and a thirty-minute session with an instructor is available or $400. IoT Inc doesn’t give a time estimate for the certification. Given the sheer size of the course materials, we’re assuming the time commitment is probably as much as or more than any other certification on this list. You can absolutely get a job in IoT without a certification, but in most cases, it can’t hurt to have one. 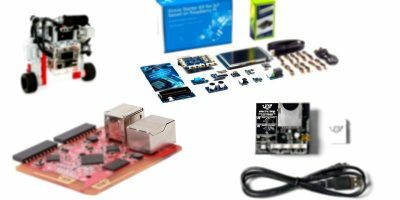 If you just want to make sure you have the knowledge you need, take a look at our list of technical skills you need to be successful with IoT projects.